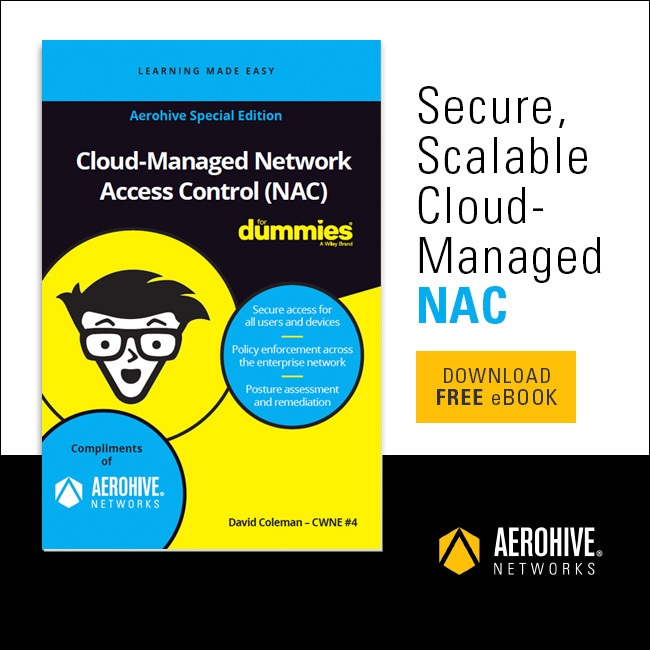 We are very excited to launch A3, Aerohive’s entry into the secure access management market. 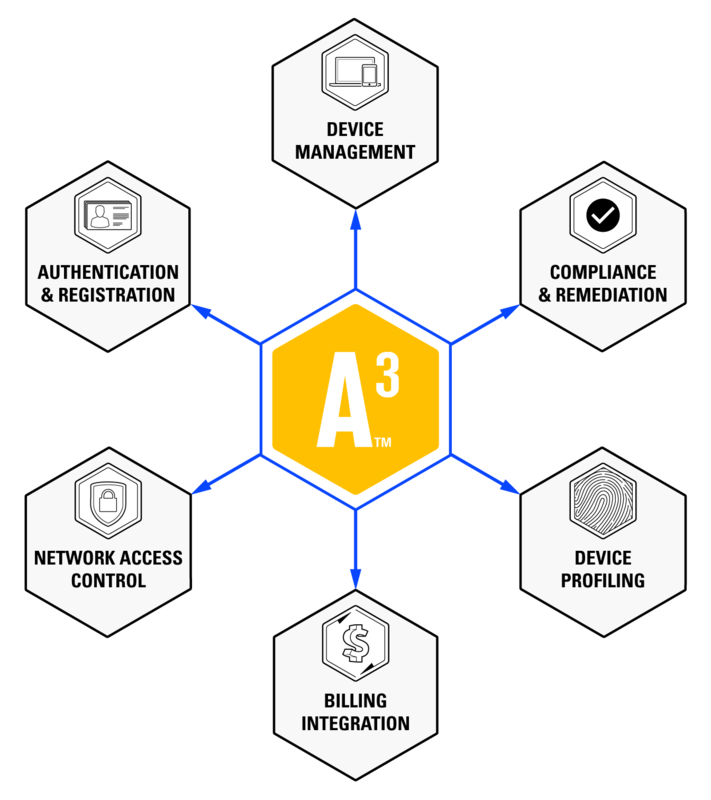 A3 is a powerful solution, that includes very comprehensive functionality for onboarding, authentication and network access control, for ALL devices on the access network. That includes wired and wireless corporate clients like laptops, the BYOD that employees bring onto the network, as well as guest devices and IoT. More about those below. First, let’s look at some of the differentiators that A3 brings to market. For starters, A3 was built from the ground up as one integrated solution, and is designed to really streamline workflows and simplify the user experience. As a result, it significantly reduces the operational complexity and expense that is often associated with traditional solutions. 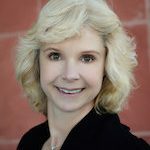 The impact on day-to-day operations is huge for our customers and partners, as it allows them to configure, deploy and manage A3 in less time, and with less training and outside consulting resources they would otherwise have to invest. A3 is also vendor agnostic, which means that it will run on networks from all major vendors. That’s right, A3 will run on Aerohive networks, and also on those from Meraki, Ruckus and Cisco and others. Together with a very attractive price point, this gives A3 a very broad market reach. And now back to the IoT. These connected “Things” include a wide variety of devices, from thermostats, lighting controls, to electronic door locks, and smart printers and photocopiers. They are a huge challenge for IT, because of their sheer number, vast range of OS and capabilities for connectivity. As a result, they are notoriously difficult to secure. A3 solves this with extensive device profiling capabilities, that automatically recognize IoT. A3 then assigns them to dedicated VLANs with pre-defined, narrowly gated network access rights. Altogether, this is a very comprehensive and competitive feature set that is now coming to market! And over the next few quarters, Aerohive plans to make A3 even more attractive for Aerohive customer, with features like PPSK management, a cloud management option, and closer integration with HiveManager. Stay tuned!